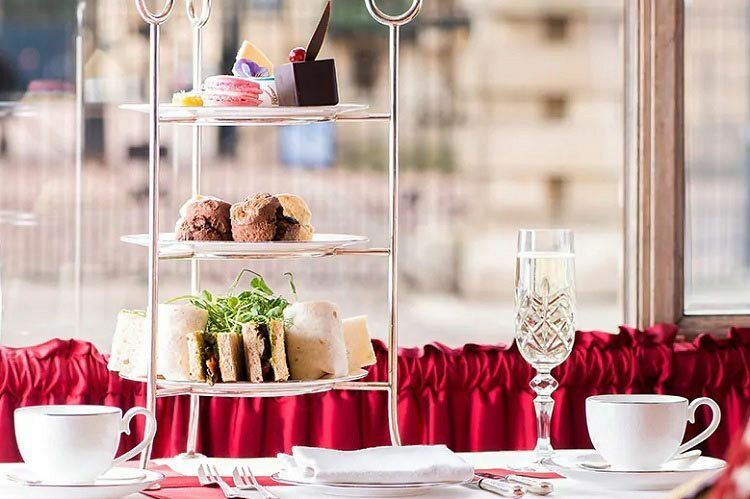 Immerse yourself and your colleagues this Christmas with a luxurious, festive afternoon tea at a stunning and magnificent four-star venue situated in central London. It’s the ideal way to treat your team to something a little different this year for your celebration, where you’ll all be able to relax and indulge your senses in some seriously sumptuous treats. 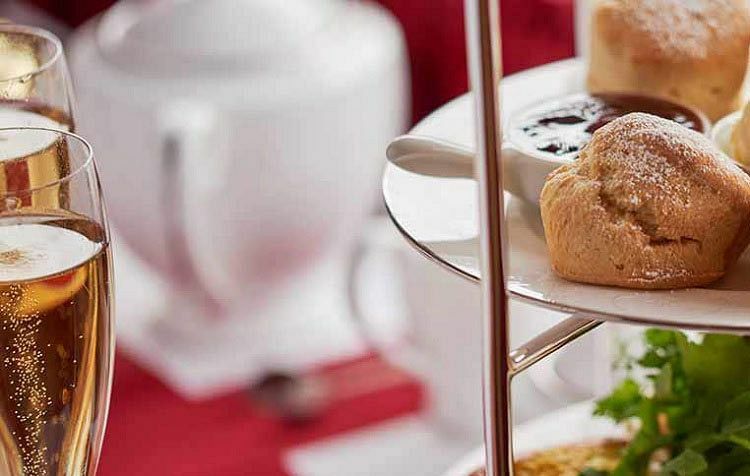 The moment you step into this excellent venue, you’ll be given a warm and friendly welcome from the dedicated staff who will direct you to your very own private room where you’ll enjoy your festive afternoon tea experience. Start things off with a chilled glass of Champagne to mark the start of the event and catch up with your colleagues away from the pressures of the workplace. Once you’re seated at your dining table, it won’t be long until you’re served an exquisite feast consisting of delicate finger sandwiches, homemade scones with heavenly clotted cream and preserves, in addition to a deluxe range of pastries and cakes. Choose from a selection of quality Twining’s teas to accompany your food, which includes English Breakfast Tea, Earl Grey and a choice of herbal infusions. A further glass of Champagne will be served with your tea. Your guests will love the luxury of experiencing the tea in an exclusive suite, along with personalised place cards which add that extra special touch to the event. 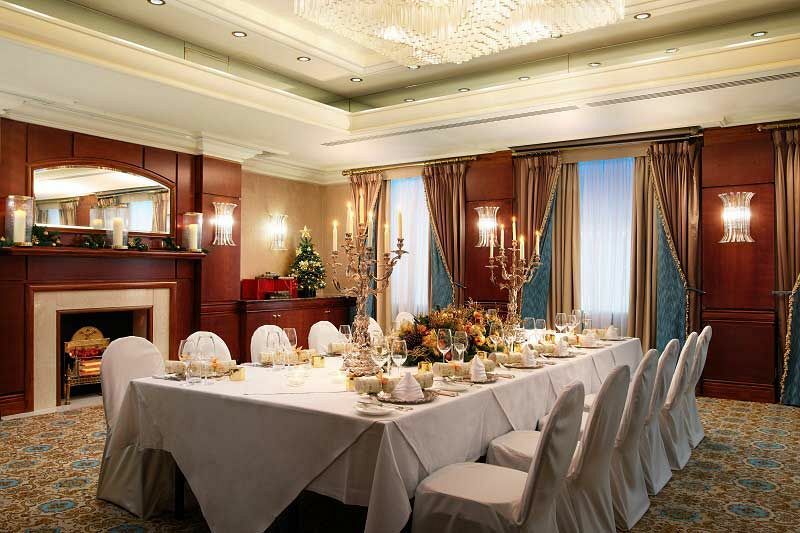 Accommodating from 10 – 250 guests, you’ll have the option to enjoy your festive afternoon tea in The Van Dyke Suite, The Rembrandt Suite or The Jubilee Suite. 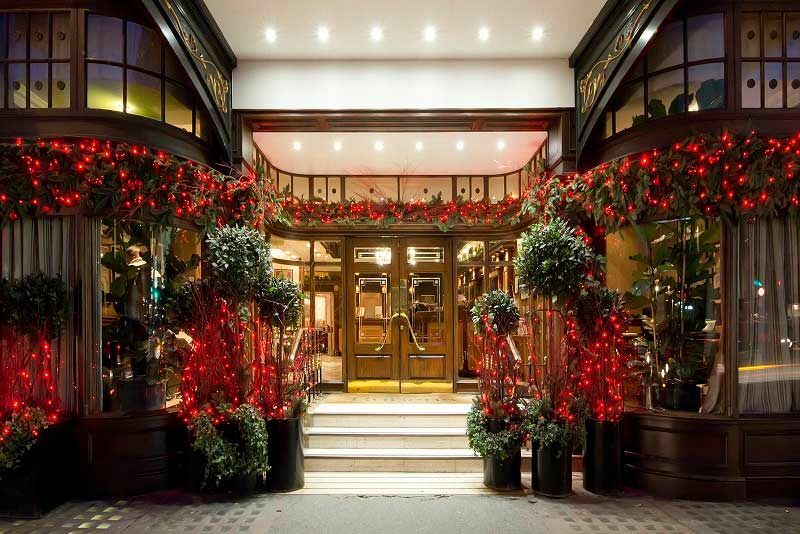 Send an enquiry through today and experience a Christmas celebration of luxury at this outstanding London venue.